Beautiful gift!! I love the print for your daughter’s birthday. I LOVE the cake! So cute! What a lovely gift and cake. 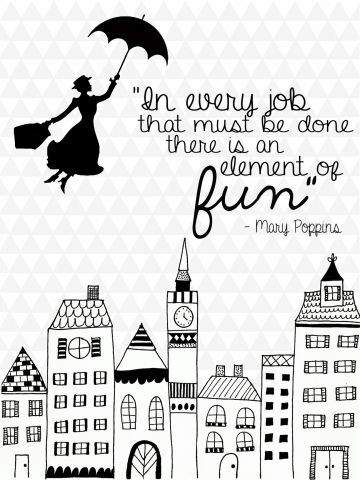 I don’t think there is an age restriction on Mary Poppins. I still love her.